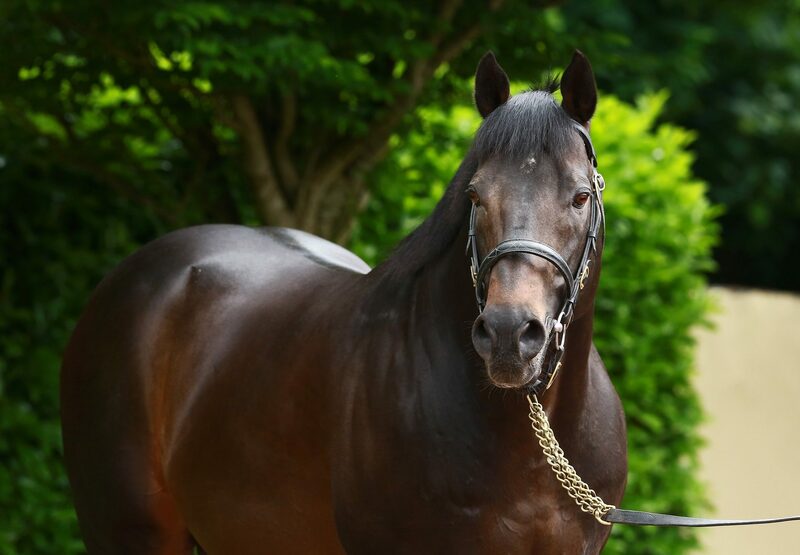 Footstepsinthesand had a 1-2 in the Listed Prix Isonomy at Chantilly on Tuesday when the Francois Doumen-trained Under The Radar (2c Footstepsinthesand-Fast Lane Lili, by Fasliyev) scored from Divina Comedia (2f Footstepsinthesand-Divine Promesse, by Verglas). 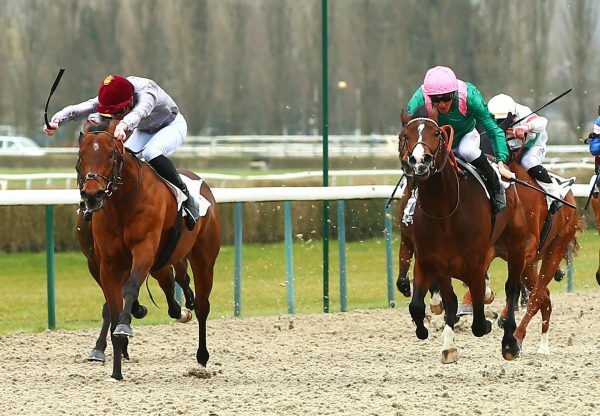 For good measure, in fourth place was another Footsteps colt, Allez Henri (2c Footstepsinthesand-Macotte, by Nicolotte). 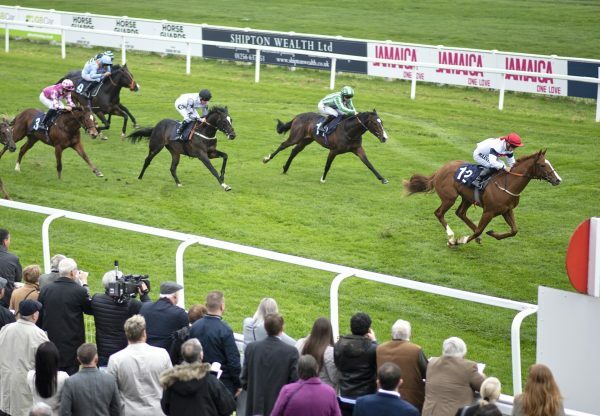 Under The Radar, who was bred by Uplifting Bloodstock, has been running against some decent opposition this year and Doumen felt it was a well-earned victory. 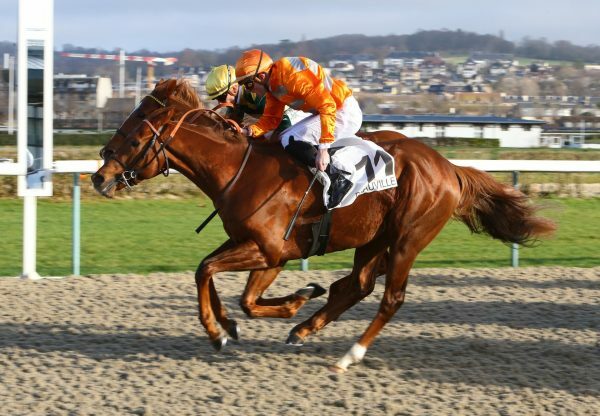 “He deserved to win this,” Doumen told Jour de Galop. “It’s interesting to look back at his debut race which was won by a very good colt of Jonathan Pease’s, Karakontie, with Ectot in second. Both are now Group 1 winners.